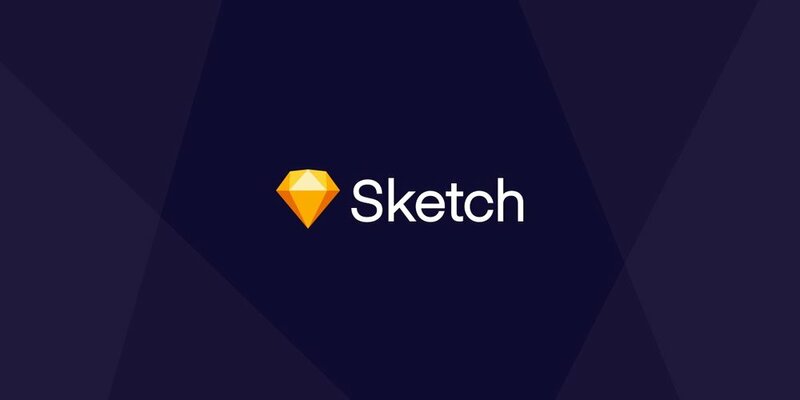 Sketch is a powerful and extensible tool for creating beautiful design assets. Whether you’ve been using it for years or are just starting out here are a few tips and best practices that I found useful. If you’re working by yourself or working with a team, it is always good to name your layers and symbols with labels that make sense. If you’re working as part of a team you’re going to want your teammates to be able to easily identify assets in your Sketch file and if you’re working alone, you may come back to an old file for and be able to easily identify assets within that file. You can create re-usable text styles from any text block in sketch. This allows you to store text attributes with a text element and use it anywhere in you design file. This makes creating and setting up new pages a lot faster because you aren’t wasting time customizing each and every text block with the appropriate styling. Have a button or a component that you want to be able to use multiple times in the same file? Use the symbols function to easily “plug and play” these groups of layers into your design. Using a common or predetermined grid layout will help your developer build your layout exactly how you intended it. Larger companies use custom grid system or modified version of bootstrap. Not only will this help the developer build out your design, but it will help you keep your content organized. Nesting symbols is a great way to create repeating design patterns. Using the override functionality in Sketch you can quickly and easily mix up your icons, colors, and text, among other things. This is especially helpful when sharing design assets with multiple team members who are working on the same application.